This new theatrical version retells Philippine history through a succession of carefully-crafted and astonishing reenactments of historical events from Lapu-Lapu's victory over Magellan's troops in the Battle of Mactan to the Filipinos' peaceful revolt in pursuit of democracy in the 1986 People Power Revolution at EDSA. 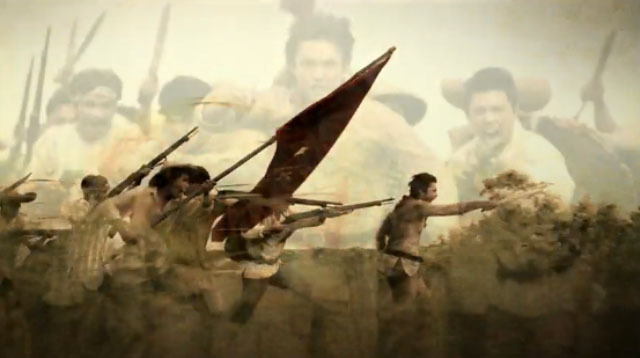 This task was done in close coordination with the National Historical Commission of the Philippines, who acknowledged the Network's efforts to transfuse nationalism and patriotism among the Filipino people. 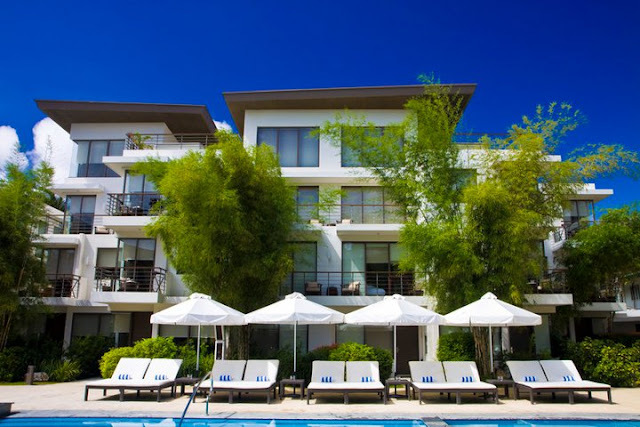 Residencia Boracay Resort, a beach front hotel at Station 1, is designed to provide a refreshing retreat away from the crowds of Boracay White Beach. 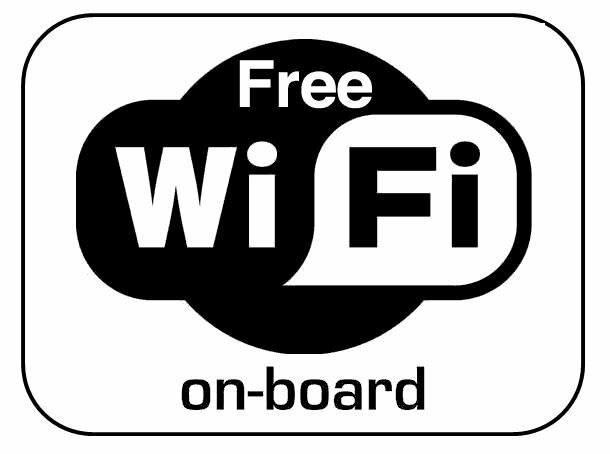 Perfect for families couples and "barkadas" looking for value for money, convenience, comfort and style. The hotel was completed last April 2008. It offers numerous budget options from the Super De Luxe and De Luxe Select rooms with private verandas viewing the sea, the modern De Luxe rooms, to the cozy standard Superior rooms. All of their rooms are air-conditioned, with cable TV, personal refrigerator, and hot/cold water shower. Daily breakfast is included for adults. "Hang Ten" brand was founded in early 1960 in the United States, California. It was surfing clothing brand, subsequently began to get involved in other leisure clothing. The brand name derived from the English "hanging ten" word, meaning feet close surfboard, represents the spirit of surfing. 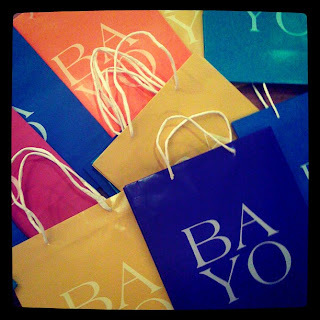 Bayo presents bits of fix clothing from blouses, tees, pants, jeans, skirts, accessories such as footwear, bags, jewelry and other goods, which can be absolutely be combined and compared. It intents to produce a lifestyle for women by given them with a diverse range of products that female teeners and yuppies depend on for style. 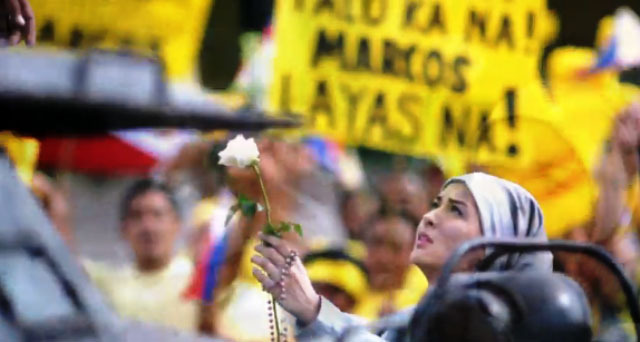 "Bayo," an Ilonggo term which means, "dress" in English was chosen by the owners of the company since they are from Bacolod. 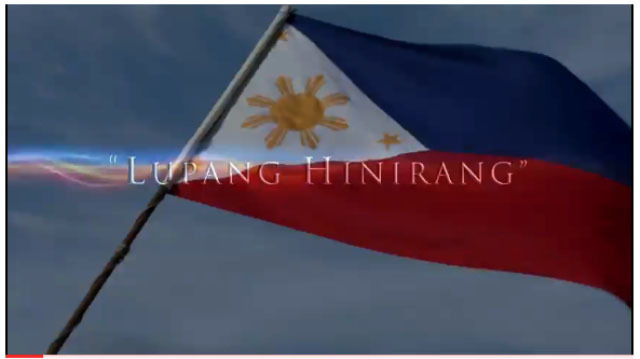 New President Benigno "Noynoy" Aquino III website launches today. 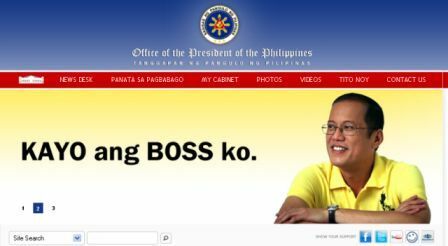 A user friendly website of the philippines president will prove us a "Transparent Government"
Because P-Noy wants to hear from you. Uniqlo is a ' company Japanese , which designs, produces and sells casual clothing for men, women and children. Uniqlo makes clothes from a concept very precise: the company intends to clothes as "components" with which to build your wardrobe, as separate "pieces" of a puzzle whose final result is the choice of everyone and from which you want to offer the maximum of possibilities in the fields of the form both of the color. The Hotels’ remarkable ordinary setting at first tended to as a private residential property. 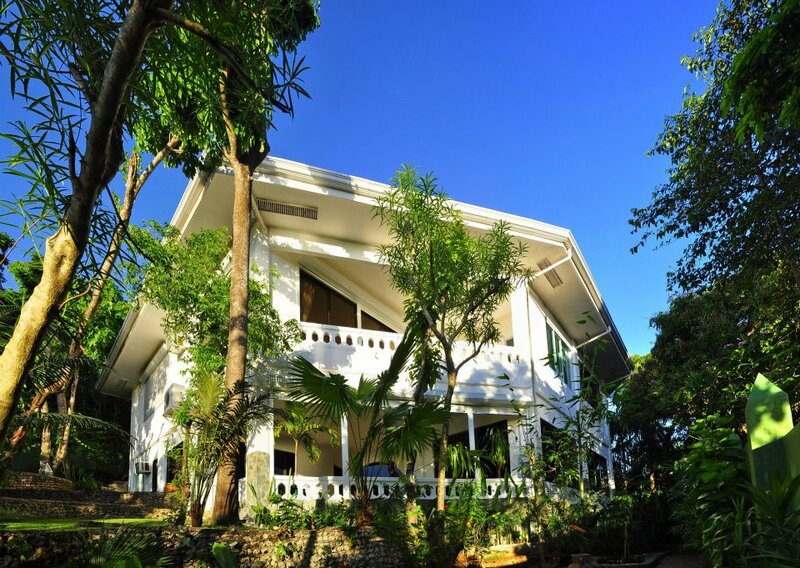 Since the opening end of 2011, many emigrants living in South East Asian Cities were fascinated by our Hotel’s personal atmosphere, relaxed individually formed rooms, modern apartment suites and private villas, all dominated by the breathing Boracay ocean views. Placed in one of the foremost shores in the world, the resort attributes eighty eight deluxe guestrooms furnished with only the best niceties and a world-famous spa within its advertised architecture. 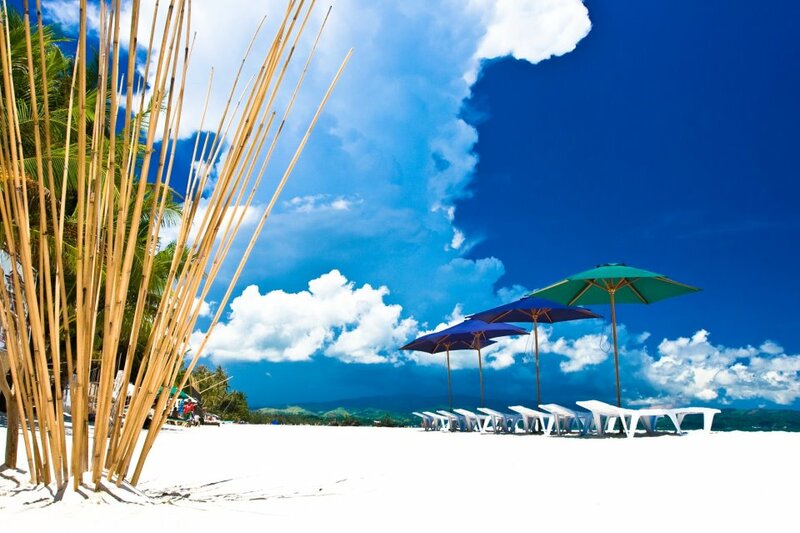 It is one of the Boracay island's influential resorts and a beloved of the most selective local and international travelers. It grasps the contrast of being the first Philippine resort included in the unique Small Luxury Hotels of the World collection. 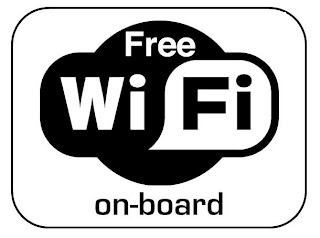 Free Wi-Fi nowadays is commonly accessed on restaurants, Cafe's, gasoline station, Hotels, and SM Malls establishment to attract more costumers. 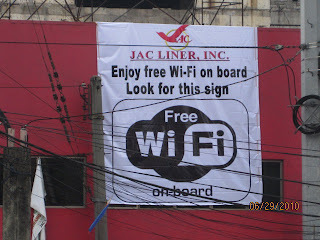 But can you imagine free Wi-Fi while on board in the philippines. 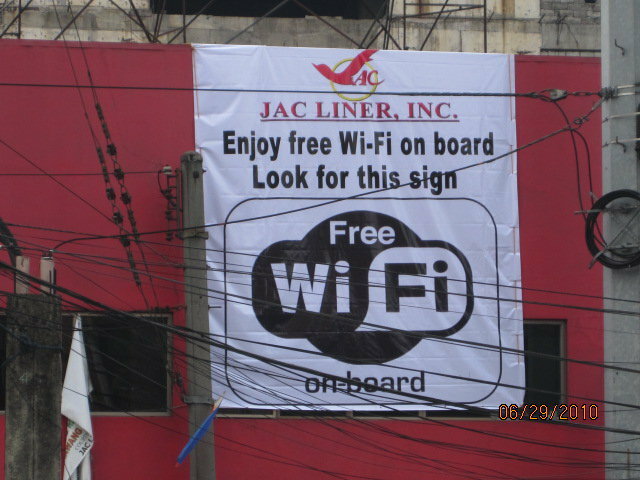 Good news to all MetroManila and Southern Tagalog regions passengers because JAC Liner provides it first, hopefully other bus companies serve it too for free.